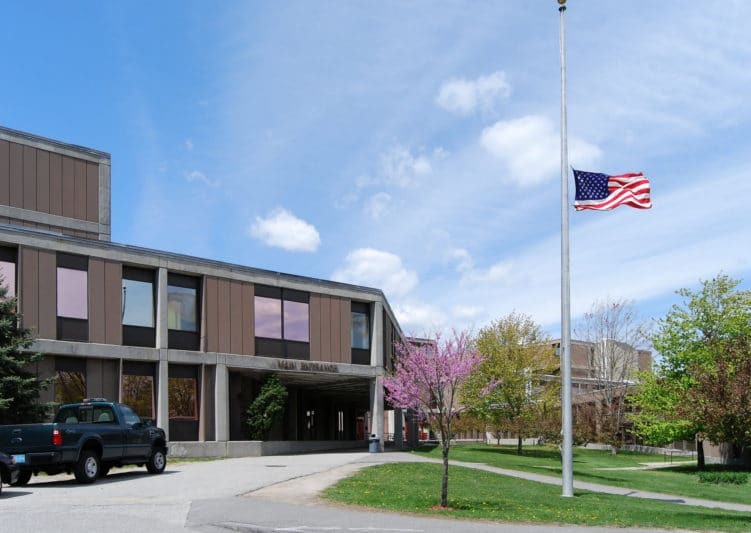 Woburn, Mass – A construction worker died while working at a construction site at the Woburn Public Library. The accident happened on July 11 at about 1:00 p.m, when the construction worker was hit by a piece of rock that fell off from above. The 30 years victim, whose name was not released, was pronounced dead on scene.